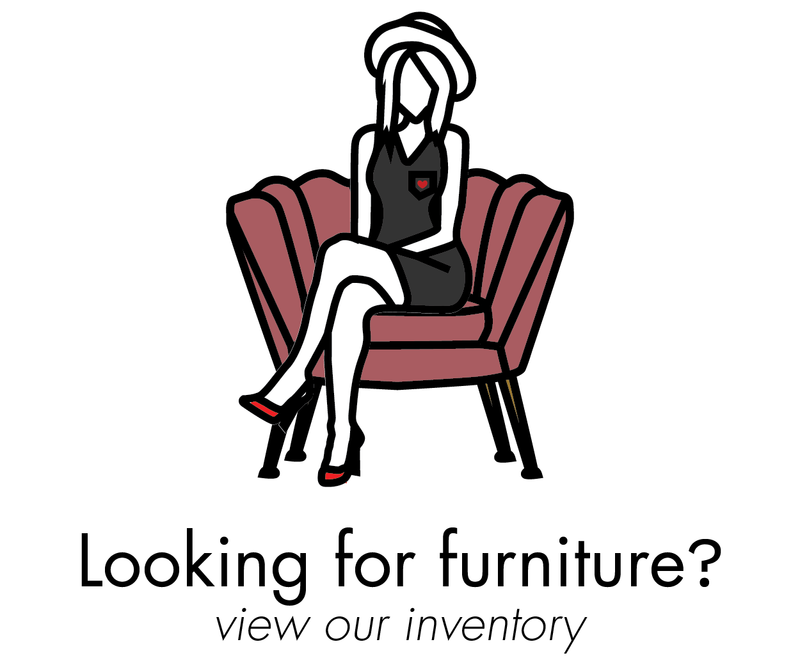 Loveseat.com is changing the way people buy furniture forever. 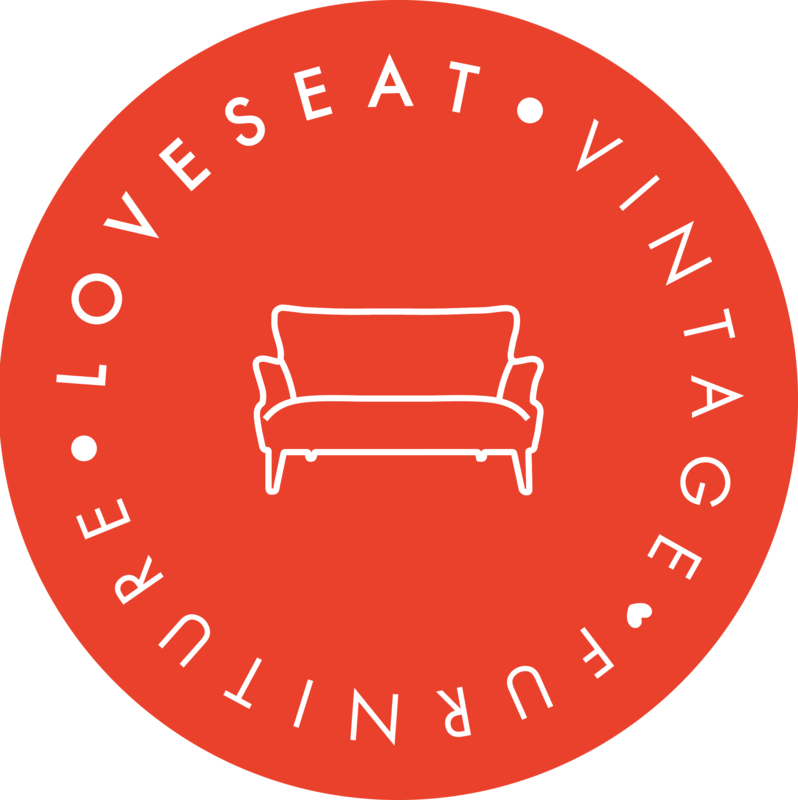 © 2019 Loveseat Vintage Furniture Blog. All Right Reserved.